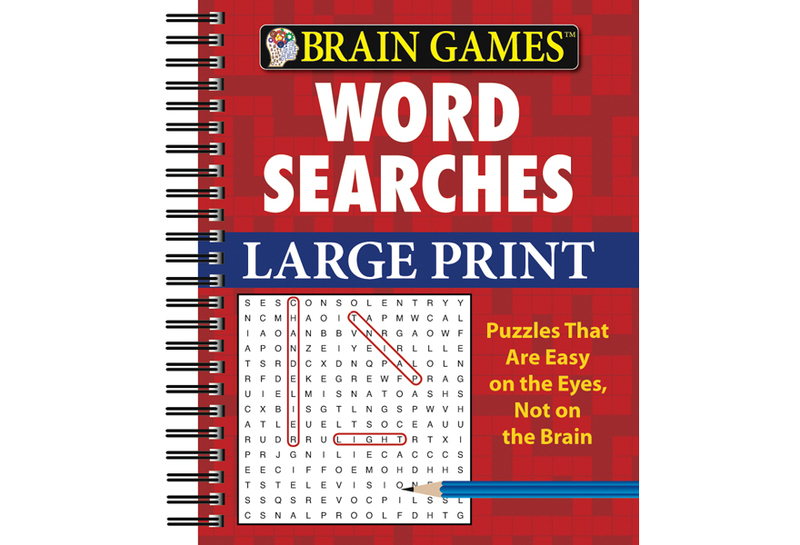 This book is full of word searches designed to stimulate your brain’s cognitive functions, keeping it strong and fit! Give your eyes a rest while still enjoying your mental workout with each word search spread over two pages and printed in readable type. 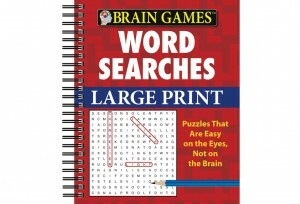 Different types of word searches are included, and as the book progresses the difficulty of solving them increases. Compact and portable, this book can be toted everywhere so you always have brain-building fun on hand!